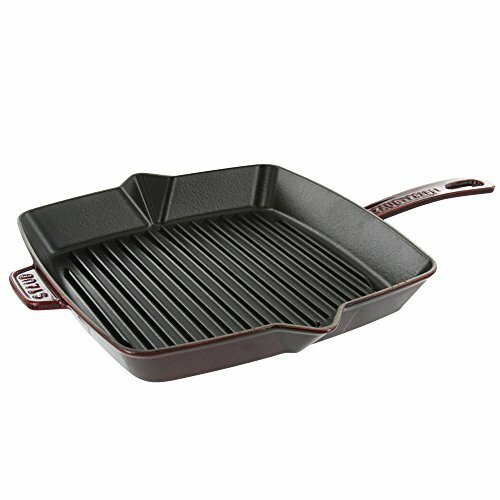 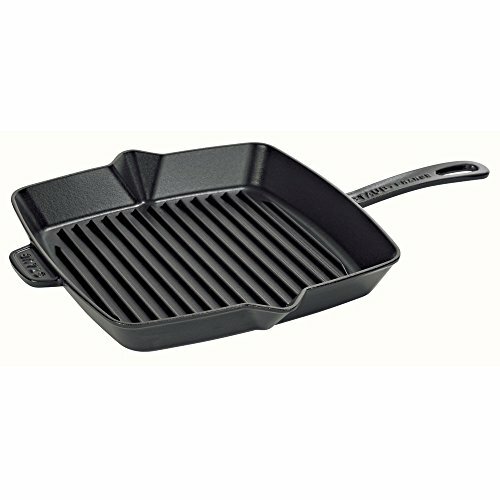 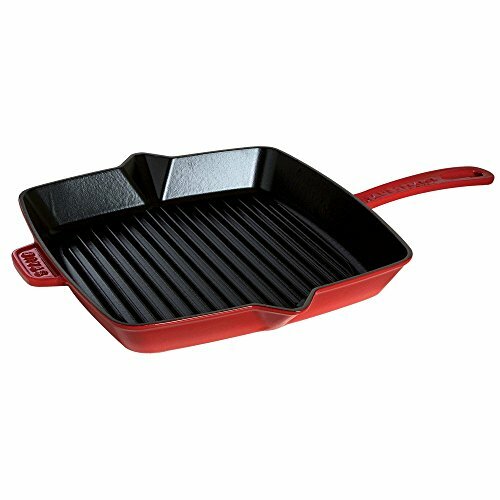 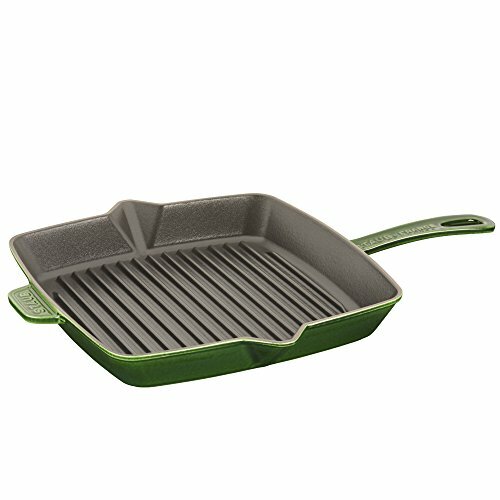 Size Choose an option11.75 IN12"
The Staub Square Grill pan is a traditional shaped pan with raised grill marks. 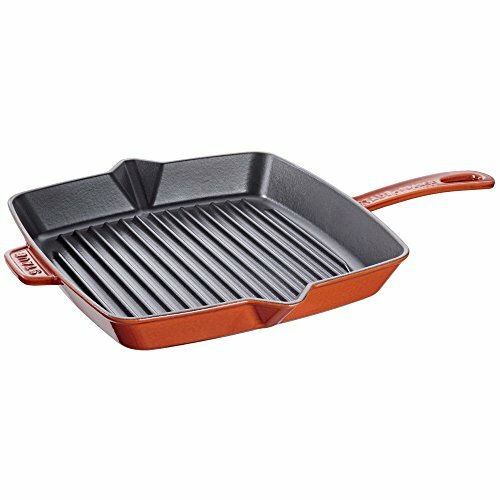 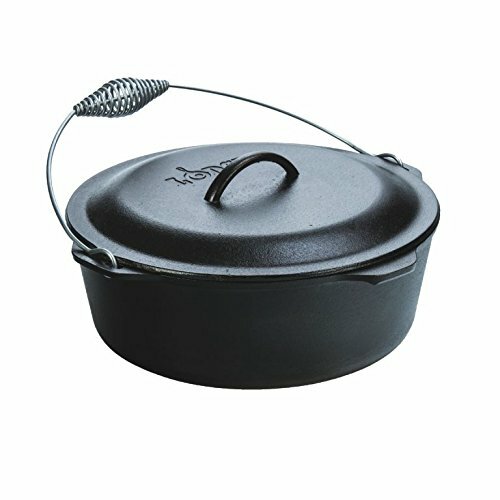 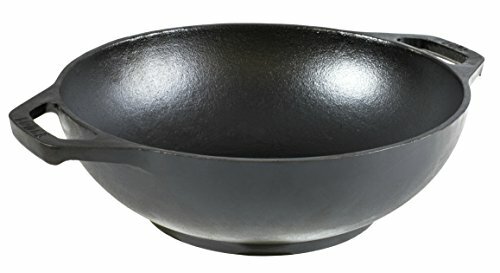 Staub enameled cast-iron is superb for holding heat and applying a fantastic and delicious sear to grilled meats and vegetables. 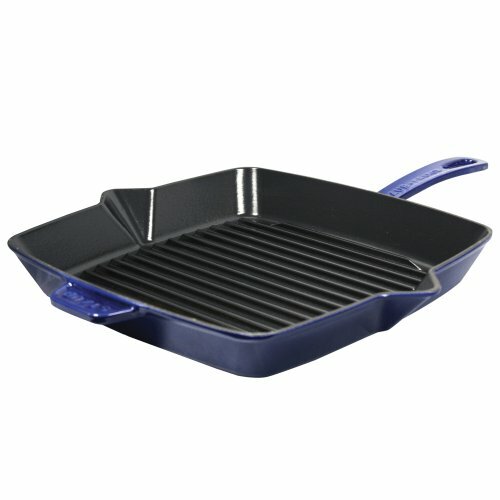 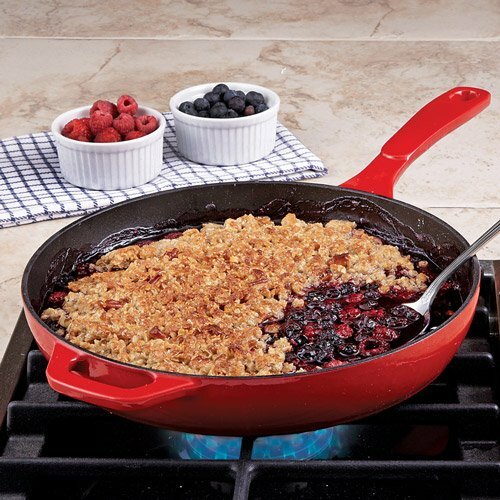 No seasoning is needed for enameled cast-iron and it&aposll now not react to acidic foods. 11.75 IN, 12 IN, 12"